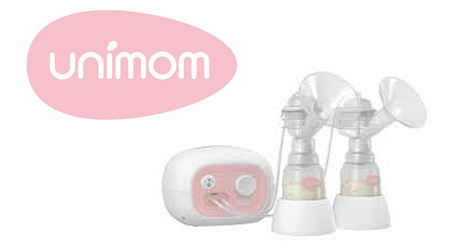 Thank you for choosing to hire our electric breast pump, we hope you find it useful. Please read the following terms & conditions before you agree to use our service. To hire this pump you agree to pay $50 per month or $20 per week. Plus a $20 deposit, refundable on return of a pump set adhering to the conditions below. Payment needs to be made in full either prior to pick up or at the time of returning the equipment. Any equipment that is damaged or lost will need to be replaced & therefore you will loose your $20 deposit. All parts that are provided must be returned in a clean and reasonable state. If you feel the equipment was not working effectively please contact me immediately so it can be replaced or your money refunded. Please clean and return your equipment by the return due date, any late returns will be charged $20 per week. If you would like to extend your loan period please contact me & we can arrange a weekly extension at $10 per week..
Mama Aroha is a stockiest of the Unimom Brand of Breastfeeding products, allowing NZ families the opportunity to own quality products at a more affordable price.